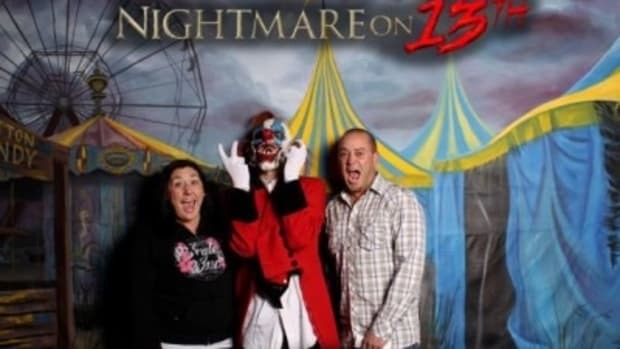 My kids (age 7 and 9) had never been in any kind of haunted house before, so they were a little bit nervous and didn’t really know what to expect. 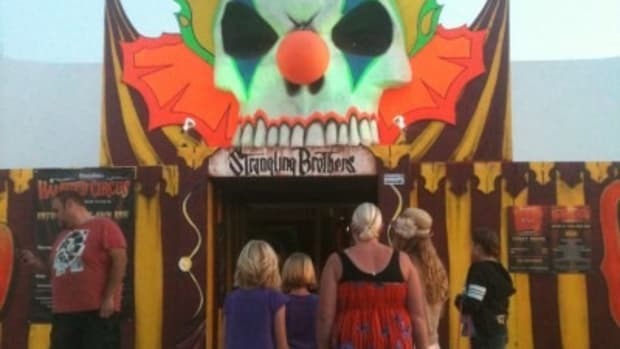 This was the perfect venue for introducing them to a haunted house. 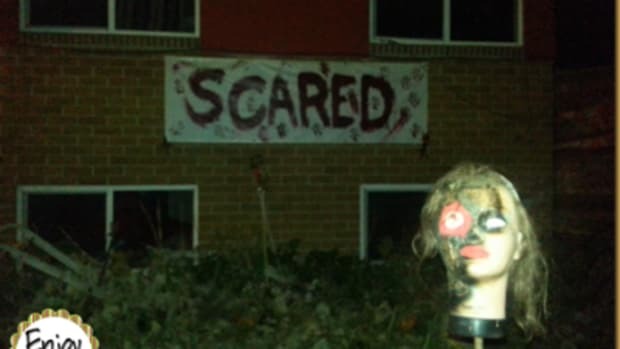 It was set up like any other haunted house where you walk through and spooky things are all around. The difference between this and other haunted houses in the valley is that there were no spooky creatures chasing you or jumping out at you. Mostly just spooky-ish things to see and look at, and even an area where you can feel spooky objects. 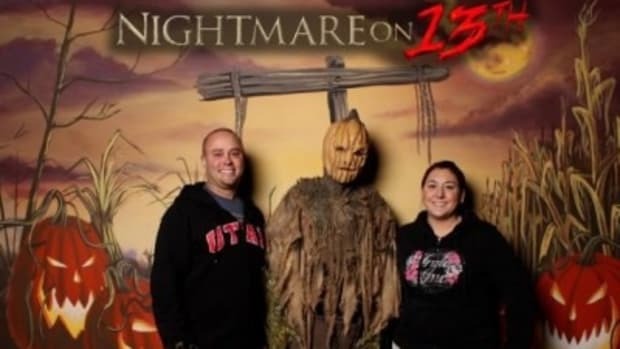 This being their first haunted house, my kids were scared after walking through it, but it wasn’t the kind of scared where they stay up all night and can’t sleep. It was the kind of scared where they had fun and got scared just enough to be proud that they dared to walk through their first haunted house. I like that they were encouraged to walk through a second time. The first time gave them the chance to walk through it and get a little bit scared, and then the second time allowed them the chance to really experience it after knowing what to expect. 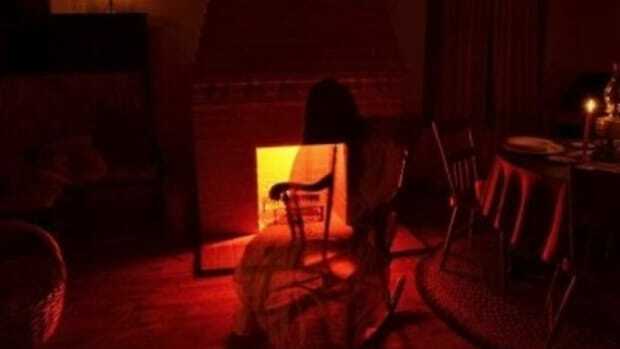 Use of Strobe Lights and Prefabricated Smoke are present in the Munchkin Radio Haunted House. If you or your child has asthma, canned smoke can aggravate asthma symptoms and we caution you to use your best judgment when bringing yourself or a child with asthma into this situation. 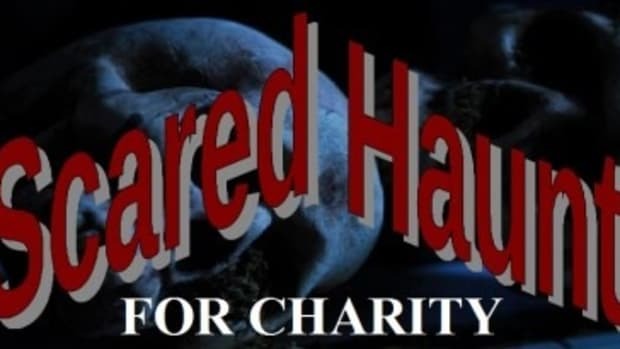 Strobe lights have been know to induce epileptic seizures, and it is recommended that any person with Epilepsy not enter the Munchkin Radio Haunted House. ***If you or any of your children are allergic to Cats. We have three cats, and other children that are allergic to cats that have been in our Haunted House for longer periods of time, have had allergic reactions. 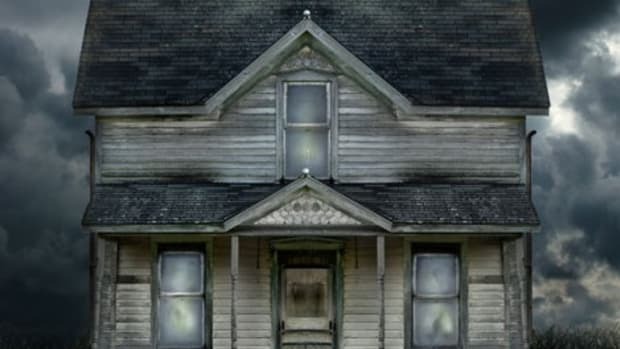 The Haunted House is a short trip, and you will only be inside for a matter of minutes, we urge you to use your best judgment when it comes to your family. It opens to the public on Oct. 18th & 19th and then again on Oct. 25th & 26th. Hours are from 7pm – 9pm each night. Each child is $3.00 and adults are free with their kids. For complete details, visit the Munchkin Radio website. You can also connect with Munchkin Radio on Facebook. 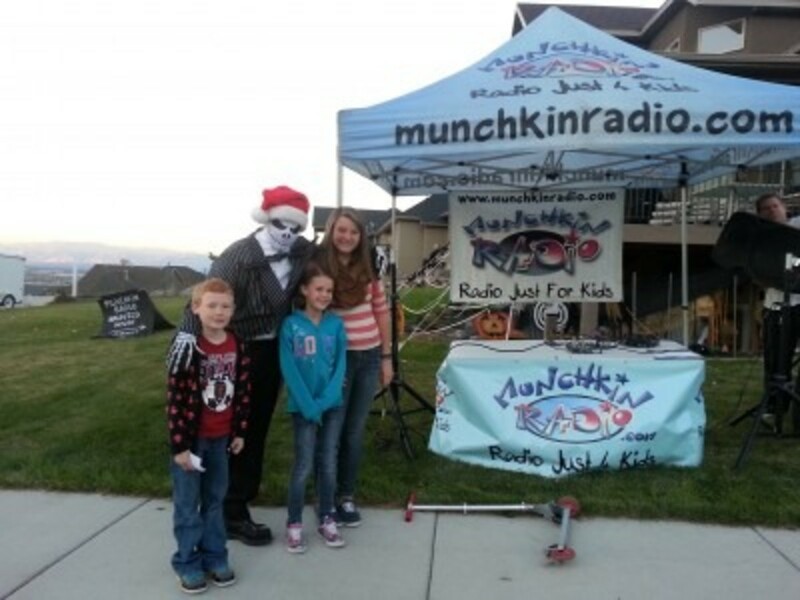 www.munchkinradio.com is Utah’s only radio station for kids 10 years old and under. They stream 24/7 and have plenty of fun kids music, cool contests, and fun events. 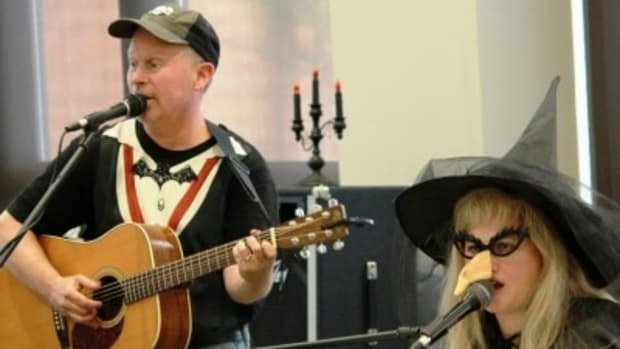 STAY TUNED for more fun Halloween activities!